Combine your personal message of love with the unique verse of Corby.Cards. Written primarily for spouses and significant others, these cards are an expressive and intimate gift, perfect for any occasion or just because. 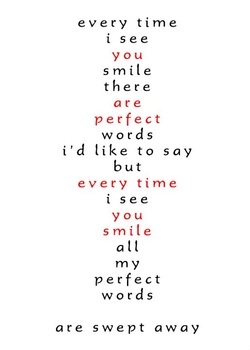 Their simple words and simple designs make showing your love a little less complicated. Each folded card is 5" x 7", printed on white 100lb cardstock (100% post-consumer fibers and processed chlorine free), and left blank inside for your own romantic additions. Everyday and birthday greetings are matched with a red envelope, Christmas and Irish greetings with green. Corby.Cards is an independent company based in Saskatoon, Saskatchewan, established in 2006. The owner, ryan bradshaw, is a published writer and regular performance poet. And, of course, he's also a hopeless romantic.